H.M.S. Birmingham cruiser 1937 at sea. H.M.S. Birmingham (V E day + 4) is moored to the quayside. Field Marshall Montgomery is saluting from his car, while passing down a quayside lined with a Royal Marine Guard of Honour from H.M.S. Birmingham. 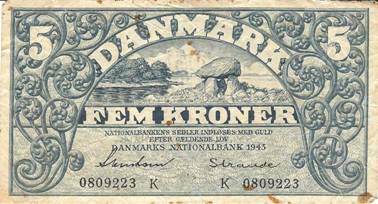 The Field Marshall has just landed at Copenhagen, Denmark following its liberation by British Forces. 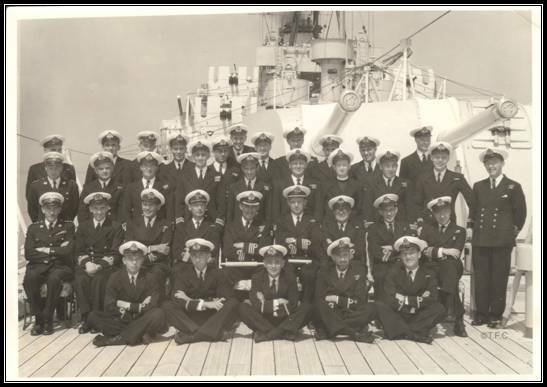 Leading Seaman Frank Sutton Taylor JX-324358, Walter Tollet Harry Sweeting JX-342199, A.B. (Radar) Frank Bee PJX-564168, James Herbert Hemsley KX-128168 Stoker 1st Class, Herbert Bateman Gunner, and ship’s complement line the decks. 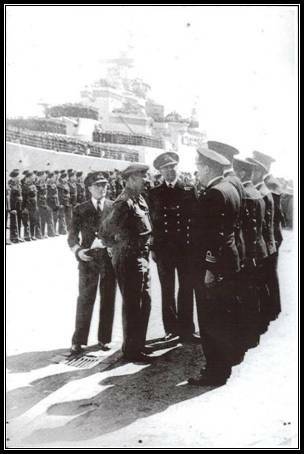 Field Marshall Bernard Montgomery saluting ship’s company. 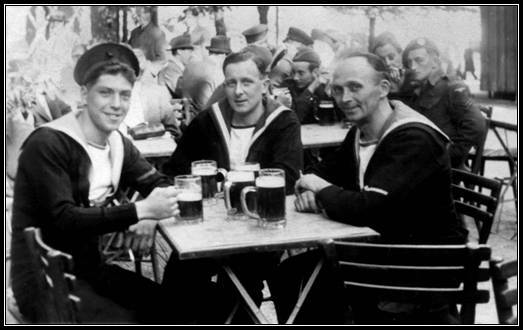 HMS Birmingham "V.E Day Plus 2 COPENHAGEN 45"
Frank S Taylor (left) and shipmates enjoy "Happy Hour"
HMS Birmingham, a light cruiser of 9,000 tons and twelve 6-in guns, was built at Devonport Dockyard with engines by John Brown and Co, Clydebank, completed on 18 November 1937. HMS Dido, Zephyr, Zest and Zodiac astern. 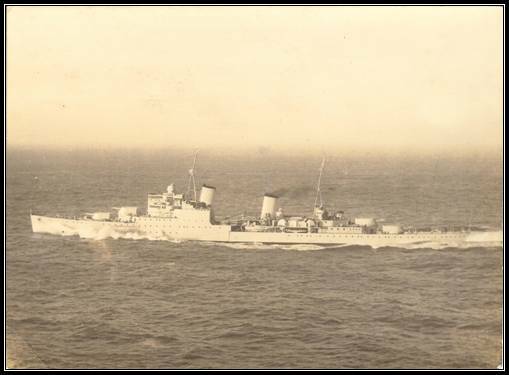 At the outbreak of the Second World War she was serving in the 5th Cruiser Squadron, China Station, but in January 1940, she was recalled to Malta, refitted, and in February transferred to home waters. She joined the 18th Cruiser Squadron, Home Fleet, in March. 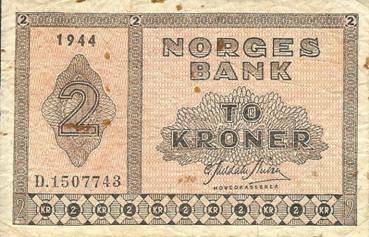 During the campaign in Norway she escorted the first troop convoy, HP 1, and other convoys, took part in other operations, and sank a German mine-laying trawler. 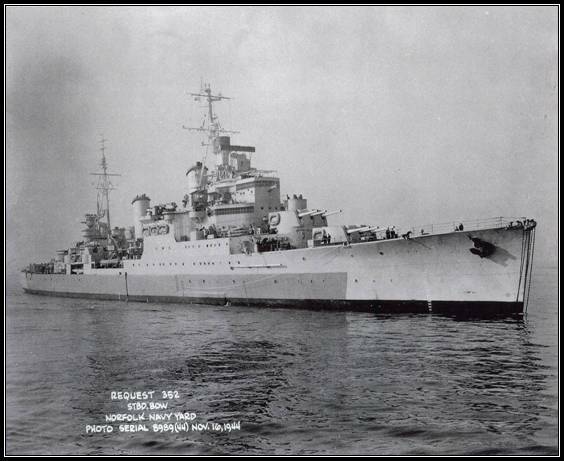 Early in May 1940, in view of the enemy threat to Holland and Belgium, the Birmingham was ordered to Rosyth to be available for operations on the East Coast. 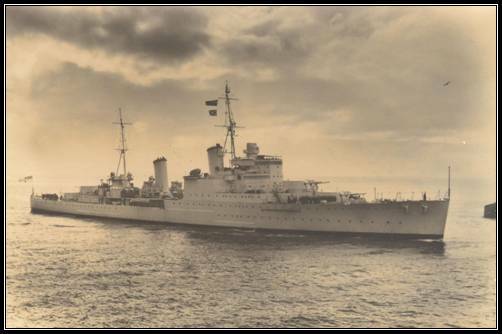 On the night of 9 May, she was among the ships which covered the flotilla leader Kelly, Captain Lord Louis Mountbatten, when she was torpedoed by an E-boat, but was brought into port. On receipt of the news of the invasion of Holland on 10 May, Birmingham was ordered to Terschelling to render assistance to the Dutch. In June she took part in an unsuccessful Home Fleet operation designed to intercept the Scharnhorst, and in July was brought to the Nore in view of the invasion threat to the United Kingdom. Between September and December 1940, she was refitted at Liverpool, rejoining the Home Fleet at Scapa on 27 December. 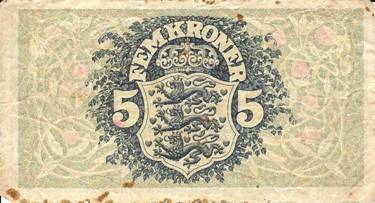 In January 1941 she covered the passage of five Norwegian merchant ships from Gothenburg, Sweden, to Kirkwall. 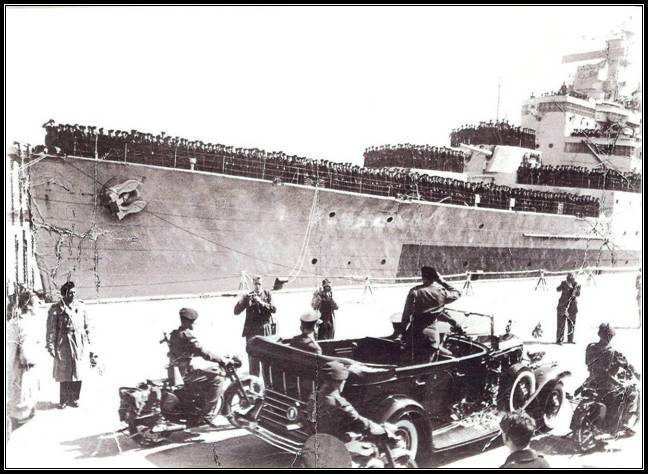 A month later she was among the escorts to the troop convoy WS 6 on the first stages of its journey to the Middle East via the Cape. Leaving Cape Town on 24 March she escorted a Sierra Leone convoy during her return passage to home waters. When the German battleship Bismarck and cruiser Prinz Eugen broke out into the Atlantic in May 1941, Birmingham was on patrol between Iceland and the Faroes, but was not fortunate enough to make contact with the enemy. 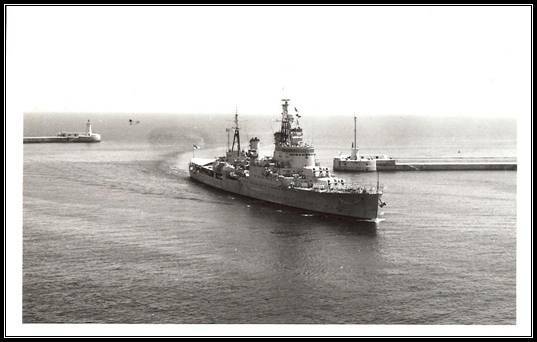 In June 1941, Birmingham left the Clyde escorting another Middle East convoy, WS 9A and on her arrival at Durban in July was transferred to the South American Division in place of Newcastle. She became the flagship of Rear-Admiral F H Pegram, who commanded this Division in August, and took part in searches for German raiders and supply ships, three of which were sunk by other cruisers between October and December. 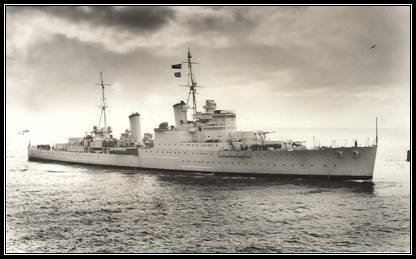 In February 1942 Birmingham was allocated to the Eastern Fleet under Admiral Sir James Somerville, but was refitting at Simonstown until mid-May. 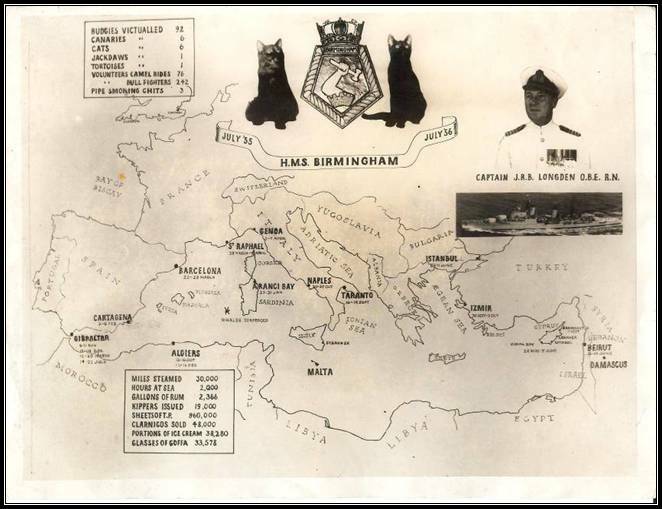 Birmingham was one of the cruisers of the Eastern Fleet borrowed by C-in-C Mediterranean to assist in the attempt to run an eastern convoy from Egypt to Malta (Operation Vigorous) in June. 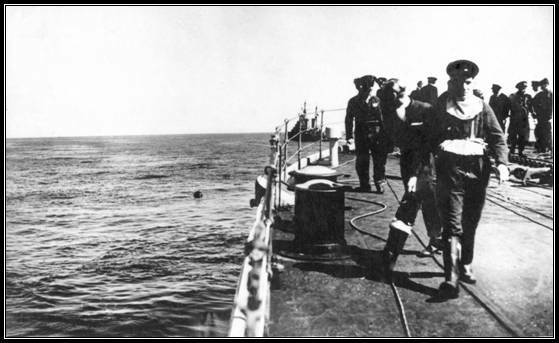 The attempt was not successful as enemy superior forces were at sea and the convoy had to return to Egypt on 15 June. 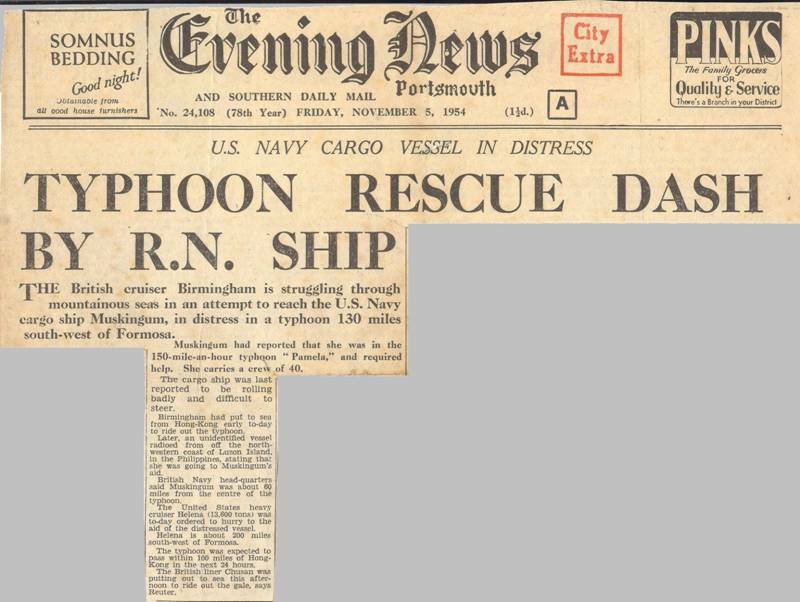 Birmingham was hit on that day by an aircraft torpedo and received slight damage. She rejoined the Eastern Fleet early in July and in September took part in the complete occupation by the Allies of Madagascar. 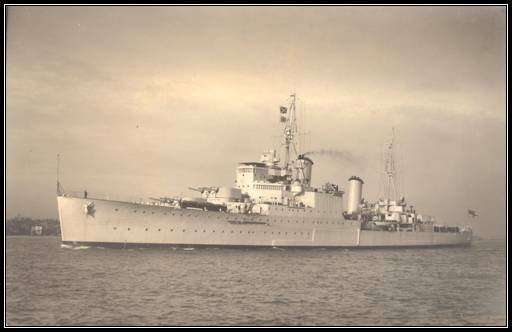 During October, November and December she was on convoy protection and anti-U-boat patrols in the Indian Ocean. 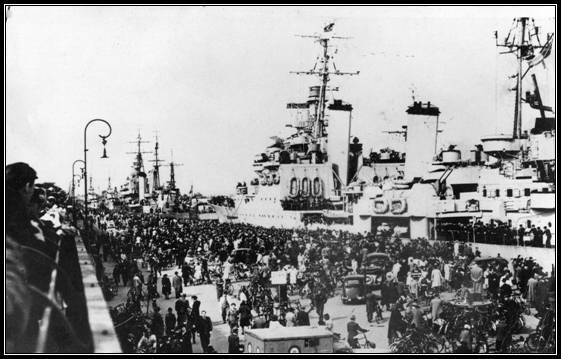 During January and February 1943 Birmingham escorted military convoys between Durban and Aden. 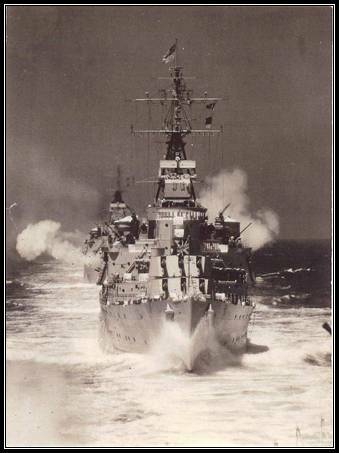 In April 1943 the Birmingham arrived in the United Kingdom for a refit at Plymouth. She left the Clyde on 16 November to return to the Eastern Fleet. 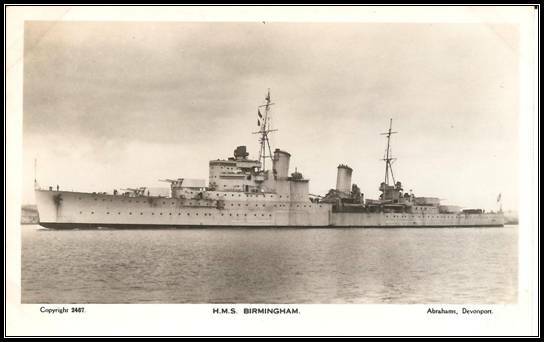 On 28 November while on her way unescorted through the Mediterranean eastward to join the Eastern Fleet the Birmingham was torpedoed forward by a U-boat at 33° 05' N: 21° 43' E, about 50 miles northwest of Derna. Her main machinery was undamaged and she proceeded towards Alexandria at 15 knots, later reduced to ten knots, arriving on the morning of 30 November. Her casualties numbered 29 killed and 28 wounded. Birmingham was out of action for exactly a year, as she was unable to leave the Mediterranean for permanent repair in the United States at the Navy Yard, Norfolk, Virginia, until July 1944. Leaving Norfolk on 28 November, Birmingham arrived at Portsmouth and was allocated to the Home Fleet. She arrived at Scapa on 14 January 1945 and joined 10th Cruiser Squadron. During February and March she was temporarily the flagship of the Vice-Admiral Commanding this Squadron, Vice-Admiral F H G Dalrymple-Hamilton. 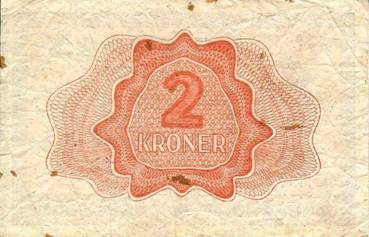 During April she took part in sweeps by the Home Fleet off the coast of Norway. 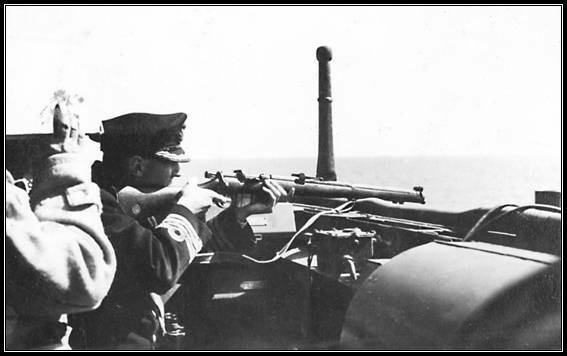 Captain Williams firing at mine in North Sea. 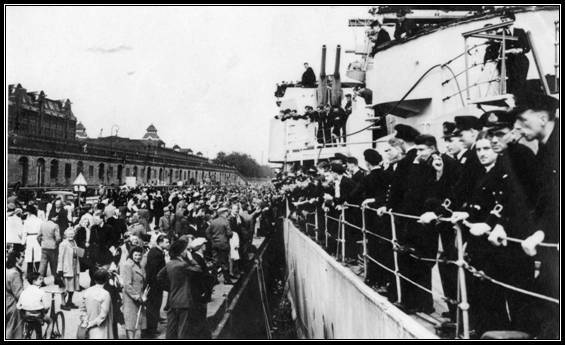 Birmingham remained at Copenhagen until 20 May; returned to Rosyth to hoist the flag of Rear-Admiral A E M B Cunninghame-Graham, Commanding the 10th Cruiser Squadron; and left again for Bergen, arriving 24 May. 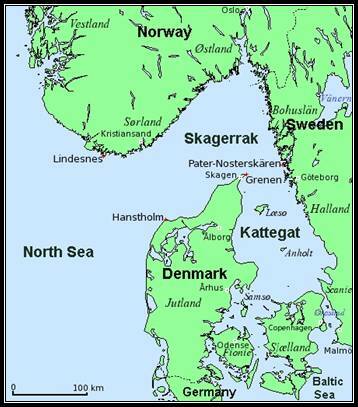 The situation there was delicate pending the repatriation of 80,000 German personnel from Norway, and the presence of British ships had a valuable steadying influence. 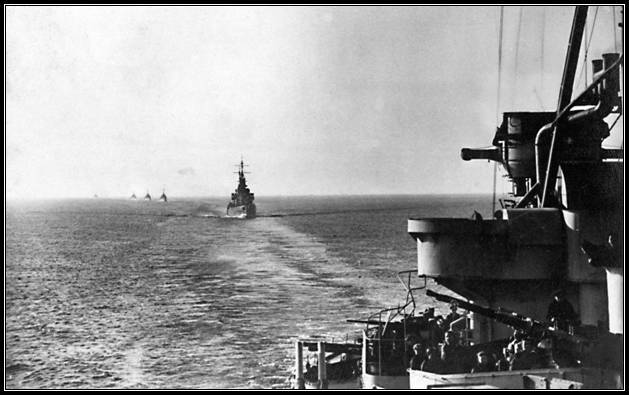 Returning to home waters in June, Birmingham continued as flagship of the 10th Cruiser Squadron, which in 1946 was renumbered 2nd Cruiser Squadron. In September 1946, she was taken in hand for repairs at Portsmouth, and on their completion in June 1947, was allocated to the East Indies Stations where she arrived in October. From 30th December 1947 she was present at Rangoon for the New Year ceremony of the transfer of power to the Government of Birma. 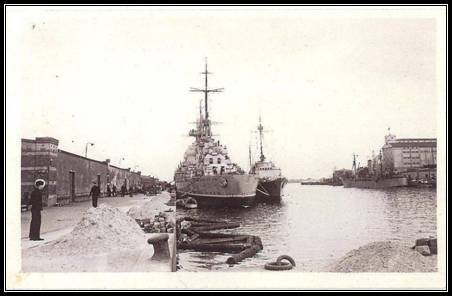 On 22nd October 1949 Birmingham arrived at Mogadishu, Italian Somaliland, to support the Military and Civil Authorities during unrest there. She left 29 November. 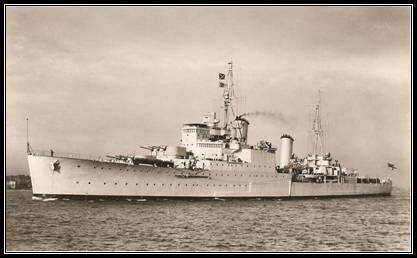 On 29 January 1950 the Birmingham embarked Mr Devin, Foreign Secretary, at Alexandria for passage to Naples. She returned from East Indies to the United Kingdom arriving at Portsmouth on 9 February. During the rest of 1950 until 1952 she undertook repairs and modernisation at Portsmouth and in July 1952 left for the Far East. 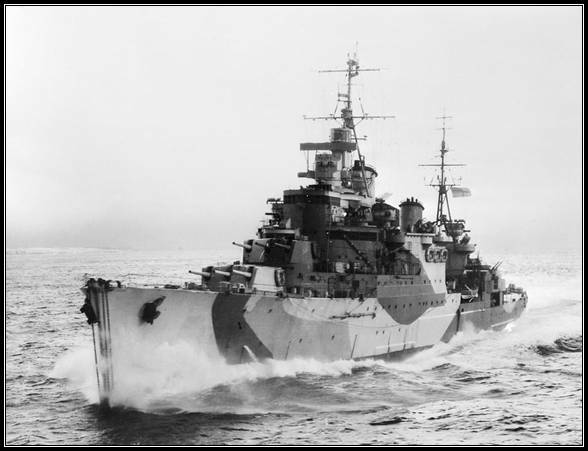 Birmingham relieved the cruiser Belfast on the West Coast of Korea at the end of September 1952 and on 10 October in the Birmingham, the 1st Sea lord, Admiral Sir R McGrigor, visited all Task Units on the West Coast. 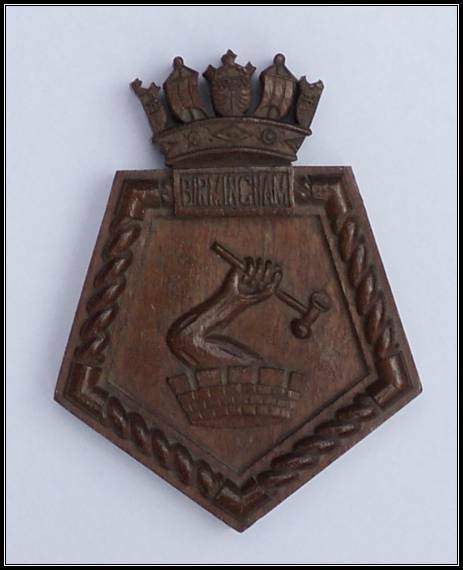 Birmingham served in Korea until after the end of the War on 3 July1953. 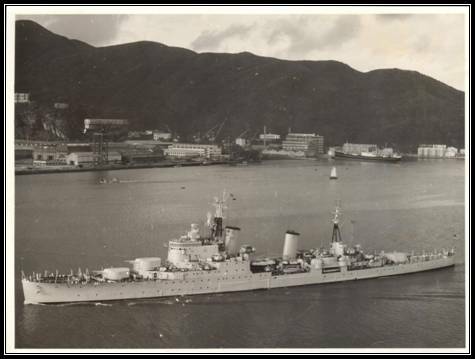 She came home to Chatham in June, 1954, was re-commissioned and returned to the Far East until May, 1955, when she returned home via the East Coast of Africa and Simonstown. She arrived at Sheerness on 11 July. She was re-commissioned for general service, and left first for the Mediterranean until early 1958, and then to the Home Fleet. In June 1958, she visited Quebec for the celebration of the 350th anniversary of that city. 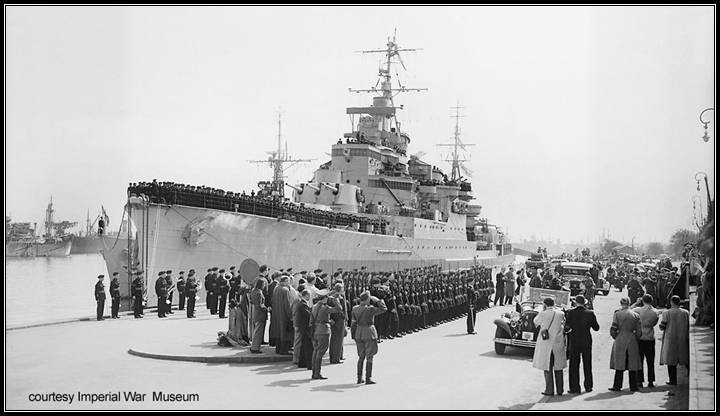 Birmingham returned to the Mediterranean in 1959, and then to Devonport on 3 December, 1959. There she was accepted into extended reserve, and approval to scrap her was given in April, 1960. 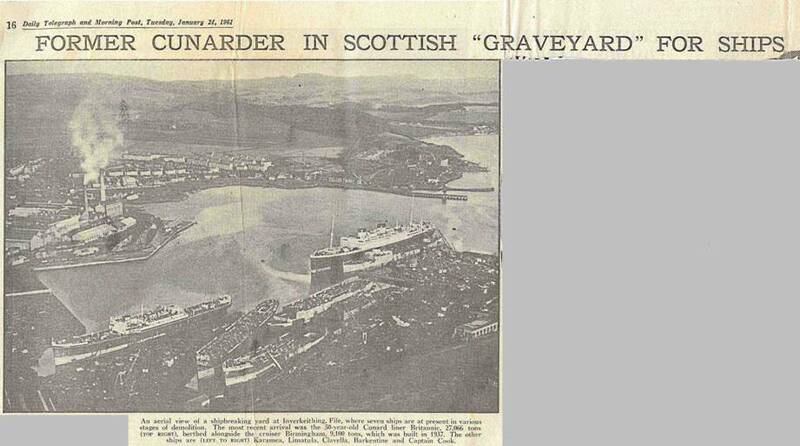 She left Plymouth on 2 September under tow for Inverkeithing, where she arrived on 7 September, 1960 to be broken up. The German heavy cruiser, Prinz Eugen and the light cruiser Nurnberg at the end of the war were the only two operational cruisers left. This story was told to East Ayrshire Library staff at Darvel World War 2 café day on Saturday 18th June 2005 by Bert Cochrane. 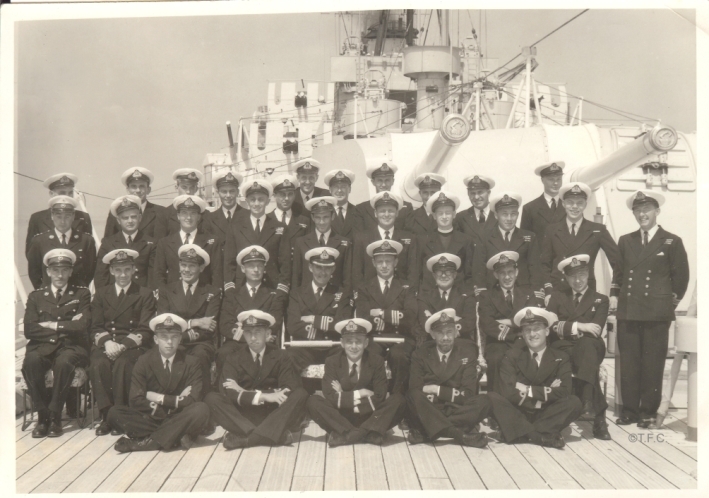 Bert was in the Royal Navy and served on HMS Birmingham. He will always remember VE-Day. As Winston Churchill was on the radio announcing Victory in Europe HMS Birmingham, a cruiser — a ship mid-way between a battleship and a destroyer — was sailing through the straits between Denmark and Norway. 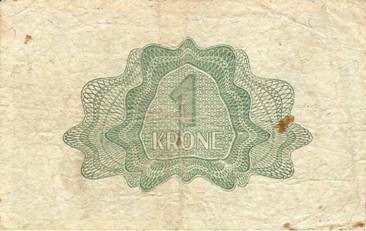 The sailed first into Skagerrak and then onto Kattegat with another cruiser, HMS Dido and 3 destroyers — Zest, Zodiac and Zephaire — and for some of the journey they had been accompanied by mine sweepers. 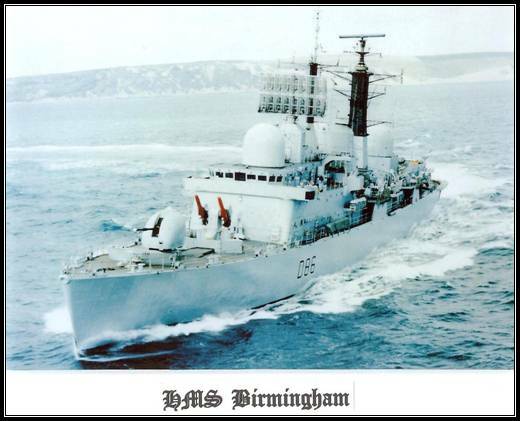 HMS Birmingham was in front, followed in line by Dido, Zephyr, Zest and the Zodiac. The men in the Birmingham’s transmitting room heard Bump! Bump! Bump! So the Birmingham stopped and the other ships circled her. The Birmingham’s Captain ordered the paravanes (which caught the mines) be cut lose. 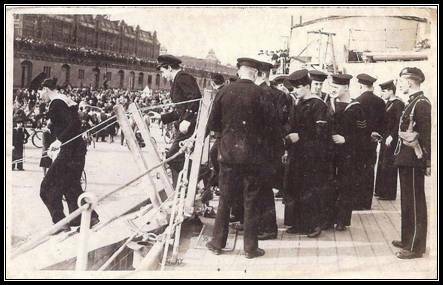 Bert’s action station was on the upper deck and they were soon joined by the sailors from the lower decks. 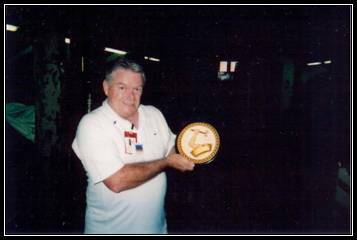 Some looked over the starboard and some the port side — those on the port side saw a big mine coming up and the port side sailors ran to the starboard side. The Birmingham’s Commander wanted to float it free and blow it up with rifle fire but the Captain insisted it was let free (if it hadn’t it could have broken the Birmingham’s back). All this action took place with Churchill’s VE announcement in the background! After this incident the Birmingham sailed into Copenhagen — the cleanest and nicest place Bert had ever been. He remembers being able to get anything to eat he wanted. 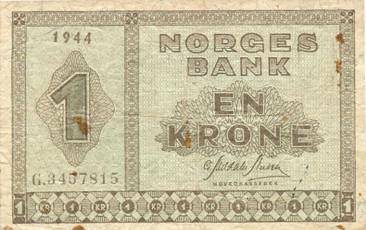 A week later he went to Bergen where the people were starving. He remembers visiting a local family and being offered bread that tasted like sawdust. Please refer to H.M.S. Birmingham crew member Frank Bee for his first hand account of the incident. 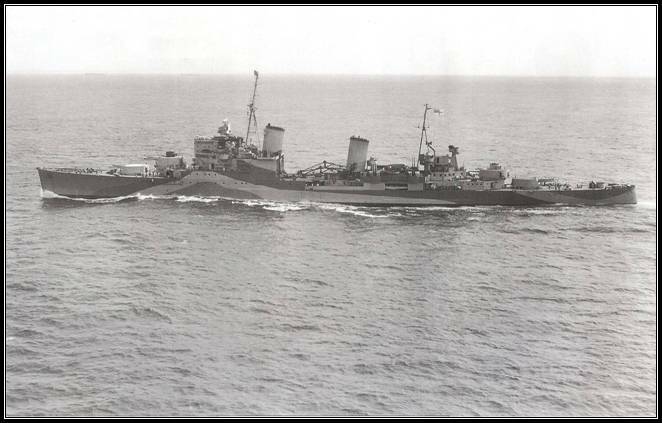 The British cruiser Birmingham is struggling through mountainous seas in an attempt to reach the U.S. Navy cargo ship Muskingum, in distress in a typhoon 130 miles south-west of Formosa. Muskingum had reported that she was in the 150 mile-an-hour typhoon “Pamela,” and required help. She carries a crew of 40. The cargo ship was last reported to be rolling badly and difficult to steer. 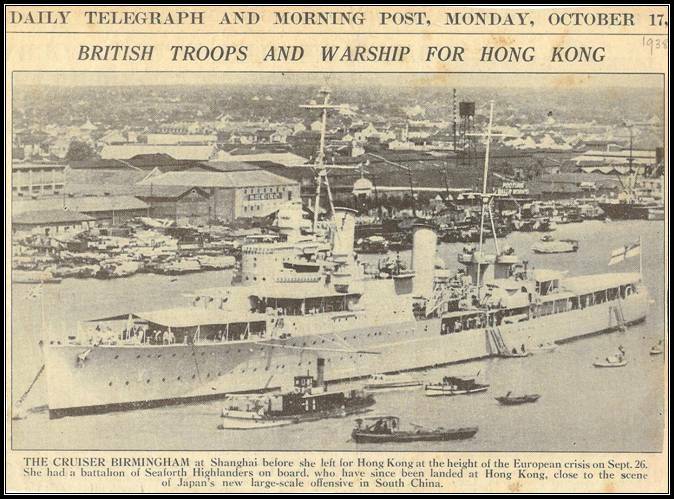 Birmingham had put to sea from Hong-Kong early today to ride out the typhoon. Later an unidentified vessel radioed from off the north-western coast of Luzon Island, in the Philippines, stating that she was going to the Muskingum’s aid. British Navy head-quarters said Muskingum was about 60 miles from the centre of the typhoon. The United States heavy cruiser Helena (13,600 tons) was today ordered to hurry to the aid of the distressed vessel. Helena is about 200 miles south-west of Formosa. The typhoon was expected to pass within 100 miles of Hong-Kong in the next 24 hours. The British liner Chusan was putting out to sea this afternoon to ride out the gale, says Reuter. The Commander-in-Chief, Plymouth Command (Admiral. 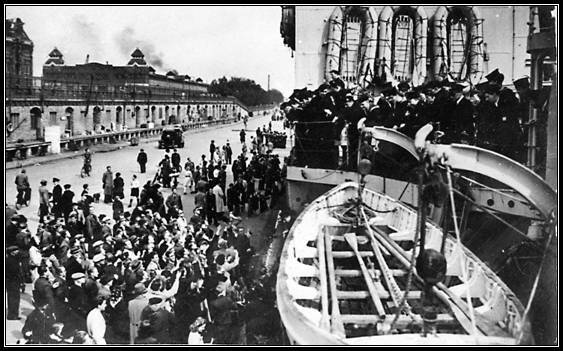 Sir Richard Onslow), waves his cap in greeting as the 21-year-old cruiser H.M.S. 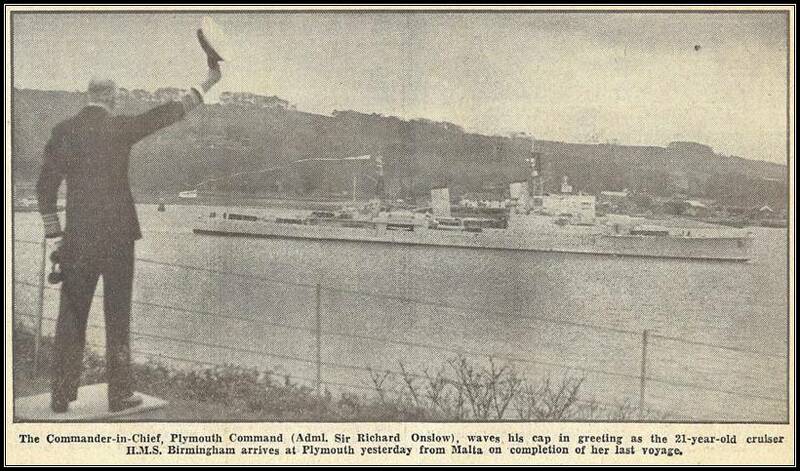 Birmingham arrives at Plymouth yesterday from Malta on completion of her last voyage. An aerial view of a shipwrecking yard, at Inverkeithing, Fife, where seven ships are at present in various stages of demolition. The most recent arrival was the 30-year-old Cunard liner Britanic 27,066 tons (top right), berthed alongside the cruiser Birmingham, 9,100 tons, which was built in 1937. The other ships are (Left to Right) Karamea, Limatula, Clavella, Barkentine and Captain Cook.